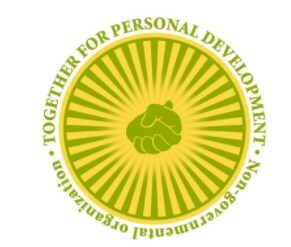 Together for Personal Development is a non-governmental organization. The Act of Incorporation was signed by 7 natural persons living in the rural area of the Rakovski Municipality on 23.02.2014. The role of this association is to develop its members in the fields in which they work – agriculture, agritourism, non-formal education and internet technologies. However, its founders have been working together in a non-formal association for years. The achieved balance of relations and for the purpose of creating funding opportunities for project ideas naturally resulted in the registering of the public benefit organization.